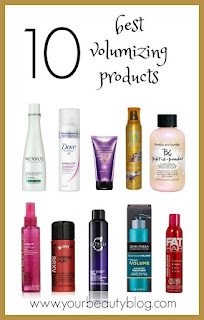 These are the best products for fine hair to add volume and give you fuller looking hair. I know what you're thinking: You have thick hair, you've told us! What could you possibly know about fine hair? And you are correct. I do have thick hair. But for as thick as mine is, my mom's is that fine. For the last several years, I've been helping my mom find and test products for her hair. Some work, and some haven't. Here's a list of things that do work well for fine or hair. Even if you don't have fine hair and just want some volume, you might want to try some of these products. I have the inverted bob, and I need some help getting some lift in the back even with my thick hair. This John Frieda mousse has polymers that bond to your hair for more volume while holding your style in place. It also thickens each hair for fuller looking hair. Aussie Aussome Volume claims to have 2x the lift versus other brands. It holds your hair without making it too stiff. Pureology Pure Volume Shampoo won't strip your hair of its natural oils in order to give you volume and lift. It's vegan, chemical-free formula is low lather, so don't expect a lot of suds. Kenda Volume Spray has great hold without being heavy. 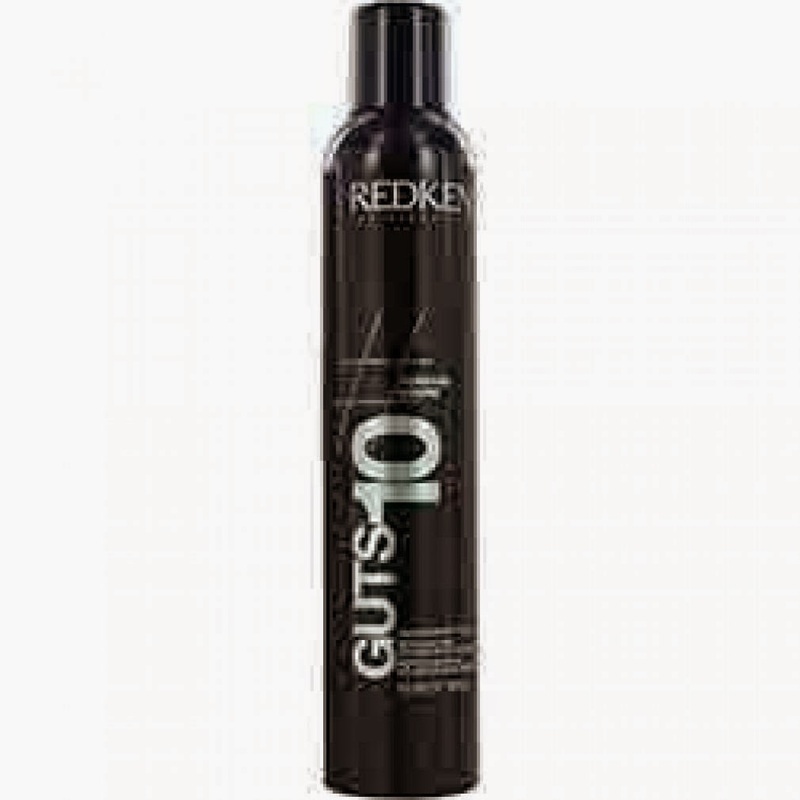 Use as a finishing spray or spray the roots and under layers of hair for more volume. 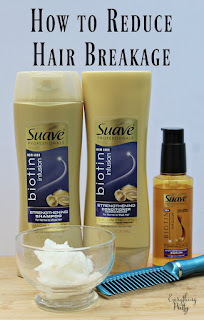 Suave Volumizing Root Boost is a great product for its price. Spray at the roots where you want volume for lift without making your hair frizzy. Bumble and Bumble Thickening Hair Spray is a little pricey compared to similar products, but a little goes a long way. In addition to polymers that stick to your hair to make it thicker, it also has wheat protein to moisturize and protect your hair. 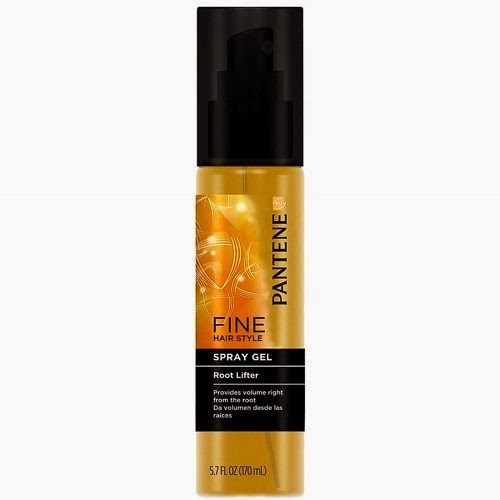 Pantene Weightless Volume Gel lifts your hair without making it sticky or stiff. Redkin Thickening Lotion coats each strand to make it thicker. It leaves your hair shiny without adding product buildup. 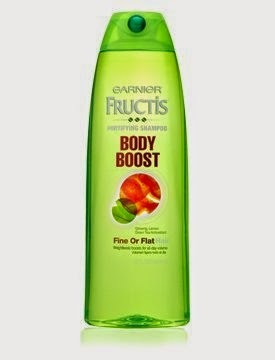 Garnier Fructis Body Boost Shampoo strengthens hair and gives it a visible lift with natural plant extracts. Redkin Volume Spray Foam not only lifts, but it also tames frizz and makes hair soft. 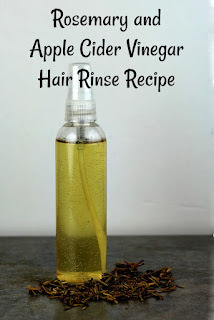 Curly haired girls will love it as much as those with fine hair. Paul Mitchell Thicken Up has conditioners that nourish your hair while it gives you extra body. It also has UV protection to protect your hair in the sun. Even if you use the best hair products for fine hair, your hair can still benefit from these tips to boost volume. 1. Don't use conditioner on your scalp. It will weigh down your hair, making it flat. Instead, apply conditioner below your ears only or just to your tips. 2. If you use styling products, use a clarifying shampoo once a week. Even if you don't use styling products often, it's still a good idea to use a clarifying shampoo every few weeks. The buildup can weigh down your hair, so this can help you get more volume. 3. If you use a volumizing spray, activate it with a hair dryer. 4. When you blow dry your hair, flip your hair over and use your fingers to work your hair. When the bottom is dry, flip your hair over and dry the top layer. This helps open the cuticle for more volume. 5. Use dry shampoo to add volume. I wouldn't do this every day because it can be too drying, but it can help for special nights out. 6. Instead of spraying products on your hair, spray it on your hands and use your hands to transfer it to your hair. Look for a hair dryer with a cool setting and adjustable heat. The higher the heat, the flatter your hair will be. You want a dryer that has a 300 to 350 degrees. Use a boar bristle brush because they are gentler on hair, which can reduce breakage. Try hair rollers to add some volume to your hair.